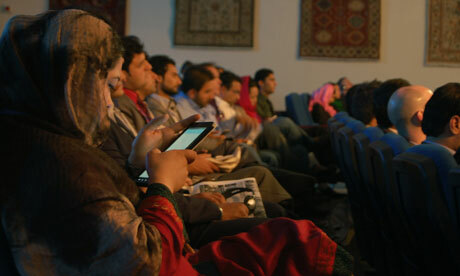 Fetrat is among a small percentage of internet users in Afghanistan. By some estimates – and getting accurate statistics in Afghanistan is difficult – only 2.4 million Afghans, or 7.7% of the population of 31 million, have online access through computers and smartphones. Of those, about 74% use social media, according to Javid Hamdard, an independent technology research consultant and author of the most comprehensivesurvey of telecoms and internet use in Afghanistan.